This program is designed for those who are living a very active lifestyle, starting a new sport or you are a elite pro athlete. 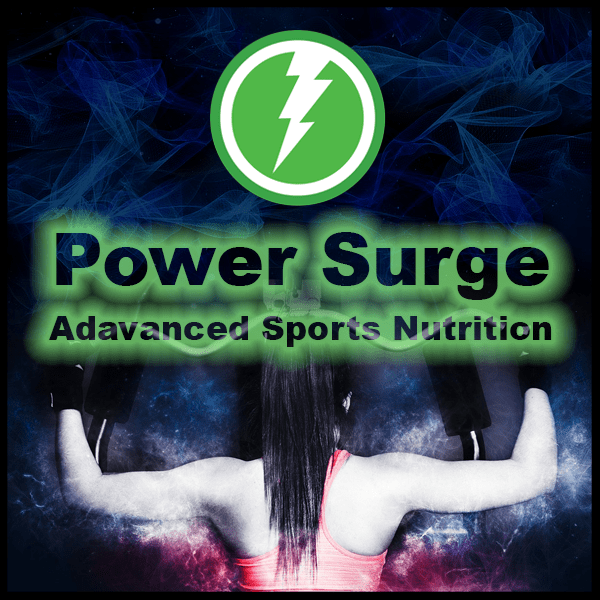 This is also a great program for anyone who is preparing for marathons, triathlons, Ironman, crossfit games, martial arts events as well as powerlifters and bodybuilders. Here you will learn how to increase endurance/power and strength, shed body fat while gaining more muscle. You will also learn when and what to eat before and after a competition, what is best for repairing muscles, protein amount and carbohydrate calculations. 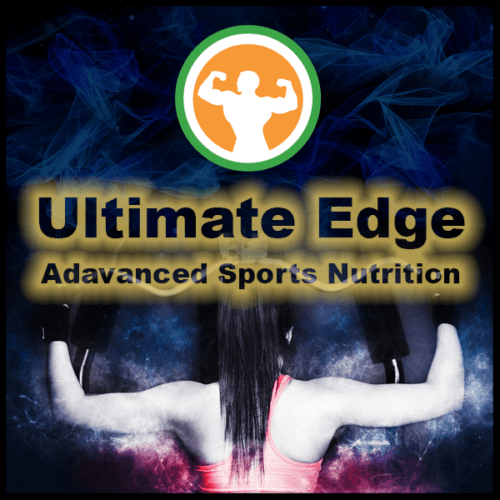 All of which will be customized science-based nutritional plans prepared just for you based on per training volume, gender, weight, metabolism, athletic goals, etc. Nutritional plans will include: competition diets for peak performance (from short to prolonged events), resources for weight control, hydration techniques used by elite athletes and world-class champions, info on engineered sports products to help assist in recovery, increasing performance as well as food diary analyses and recommendations. Sports Nutrition is a specialized program that is specifically built for the individual. There will be a lot of fine tuning, calculations and measurements; based on the various target goals. If you are ready to take your fitness to the next level, choose from one of the options below. Looking forward to getting you started. © Copyright 2015 - | Derek Zemmin | All Rights Reserved | The information provided is designed to help educate and create awareness of nutritional health as it relates to food consumption, hydration, lifestyle, and related activities. A nutritional therapy program is not a substitute for the diagnosis, treatment, or care of a disease, illness, or injury by a medical provider. These programs are to be used as a guide and to monitor progress in achieving health and wellness goals. It is not intended to substitute advice from health-care professional. Always consult with a physician or health-care professional before making any dietary changes or starting any nutrition, weight control or exercise program.